We will book your flight to meet up in Addis Ababa by July 14, . When you tour with us, we accommodate your special requests and you are free to join the entire tour or travel with us only on certain dates. If you would like to arrive earlier or stay longer in Ethiopia, please let us know and we will book a personal itinerary tailored just for you or your group. DAY SEVEN | JULY 21, : After breakfast, we will visit Bale Mountain where the Endemic wildlife are found | Overnight: Wabisheble hotel DAY EIGHT | JULY 22,: After breakfast, we will drive to Sofe Omer cave and the land escape with beautiful birds | Overnight: Hile resort Shahshemene DAY NINE | JULY 23,: After breakfast, we will drive to Shashemene to meet the Rastafarian community and celebrate the Birth Day of Majesty | Overnight: Hile resort Shashemene DAY TEN | JULY 24,: After breakfast drive to Awash National Park overnight Lodge if the group is higher than we expect we will camp in the park. What’s in store for the New Year? Rastafari TV Network Partners with Ethio USA Tour to bring you the Ethiopian tour of a lifetime! Save The Date July 23, 2017 | FOOTSTEPS OF OUR EMPEROR. Group travel and Live Stream walking in the footsteps of Our Majesty while visiting landmarks and historical places he built and wrote about. 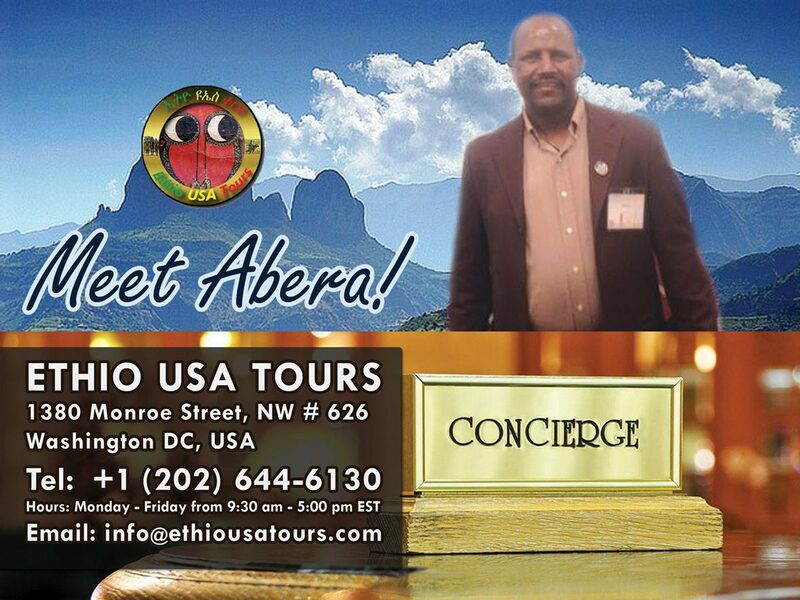 To make your trip even more affordable, Ethio USA Tour offers our Family members the option of affordable and manageable monthly payment plan option. We want all our family members to be given the opportunity to travel anywhere in Africa or to visit the USA. That is why we’ve broken your choices into several payments options. This allows you to plan in advance while providing a predictable budget for managing the cost of your unforgettable travel experience!